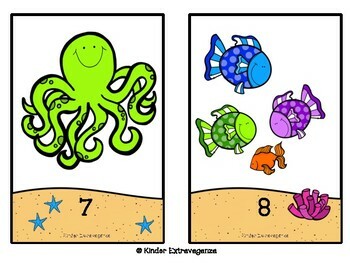 These counting mats make a great center! 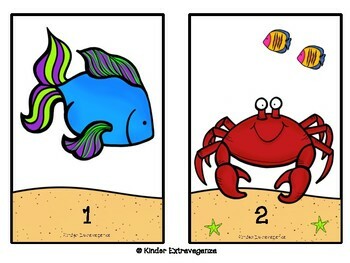 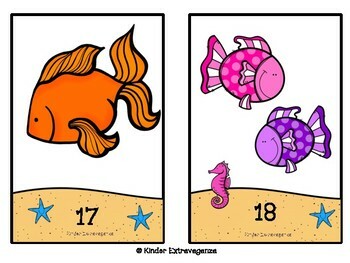 I found small plastic fish online from Amazon to use as manipulatives for this game. 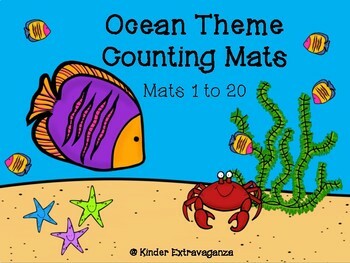 This download includes counting mats 1-20.